So you’re thinking about buying a new home. At Tribeca Homes LLC we’re happy to help you out with that decision! Whether you’re purchasing a home in a new development, or having one custom built, new homes are a great investment for your future. Tribeca Homes LLC prides itself on building stately San Antonio homes that play host for yours and your family’s lives. The latest technology. Tribeca Homes LLC is up-to-date on all the latest eco-friendly and time-saving technology that can be incorporated into your home. Character. All our homes in San Antonio developments are beautiful with well- thought out floor plans. However, if an older character home is what you’re looking for, you’re not going to find that in a new home. Many of the materials they were built with simply aren’t used anymore. 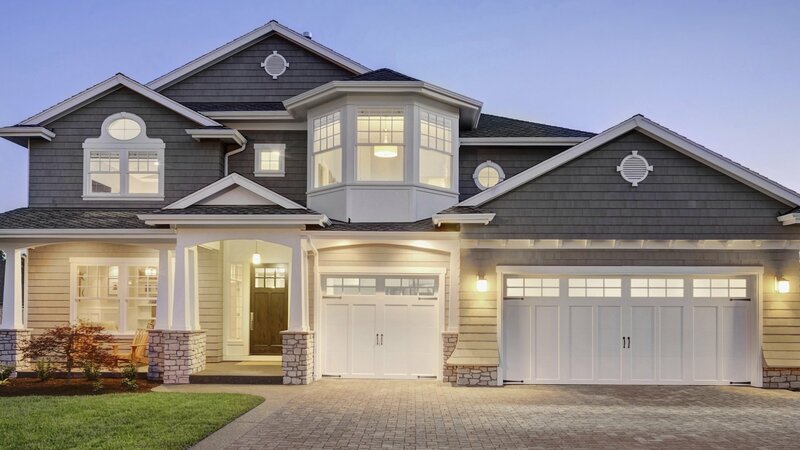 When you think of your ideal new home, made with quality materials featuring clever details you never considered possible, think Tribeca Homes LLC. Every build is done to painstaking perfection. The proof is in the results! We invite you to browse through our site, and come take a look at any of our model homes to get a real feel for the work that we do. A beautiful new San Antonio home awaits you.